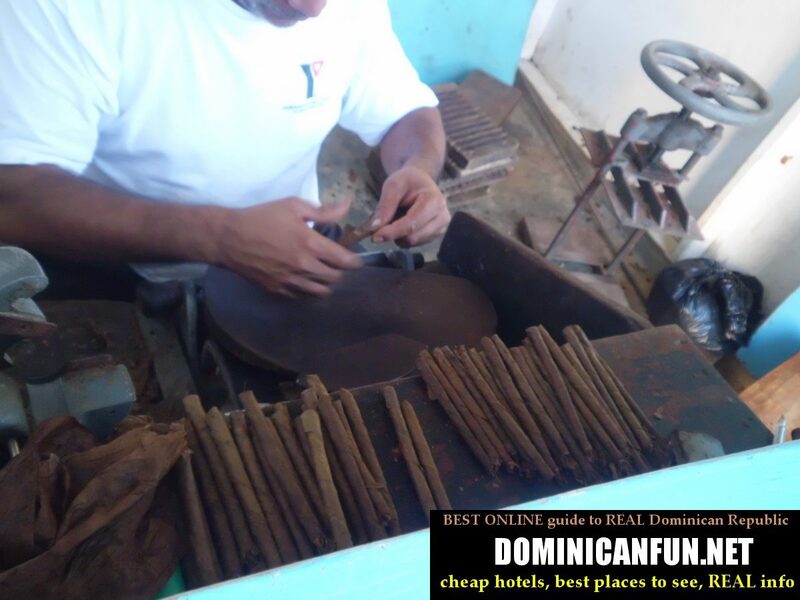 Colmado - colmado is a typical dominican shop, selling everything, from soap, through bread, to rum and cigarettes. There are even some fruits and vegetables. What is really interesting that usually colmados have the same or even lower prices than so called supermarkets - you would expect it the other way, right ? 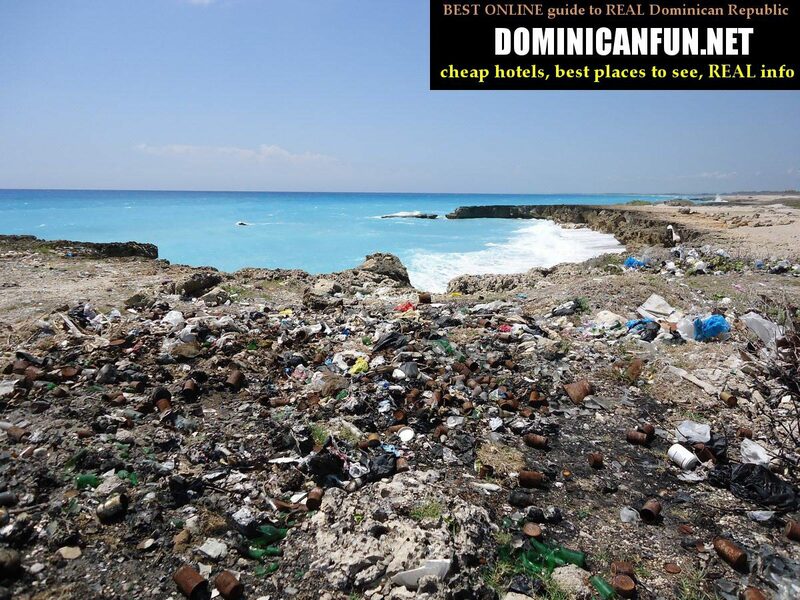 But not in Dominican Republic. So colmados are actually very useful shops, and they even offer home delivery service...What would you need more ? 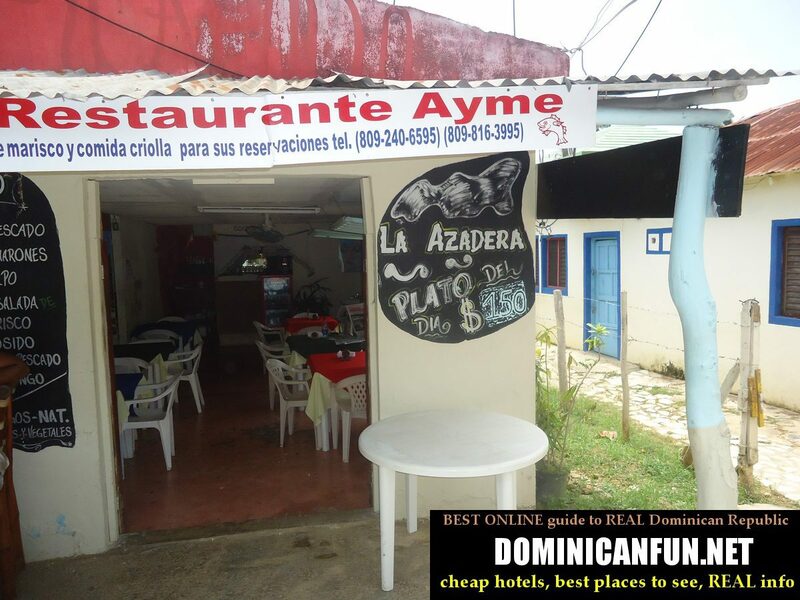 Eating in typical dominican comedors is not so expensive (but usually, for the same price, you can cook for yourself something much better, tastier and healthier), but very quickly will get boring. 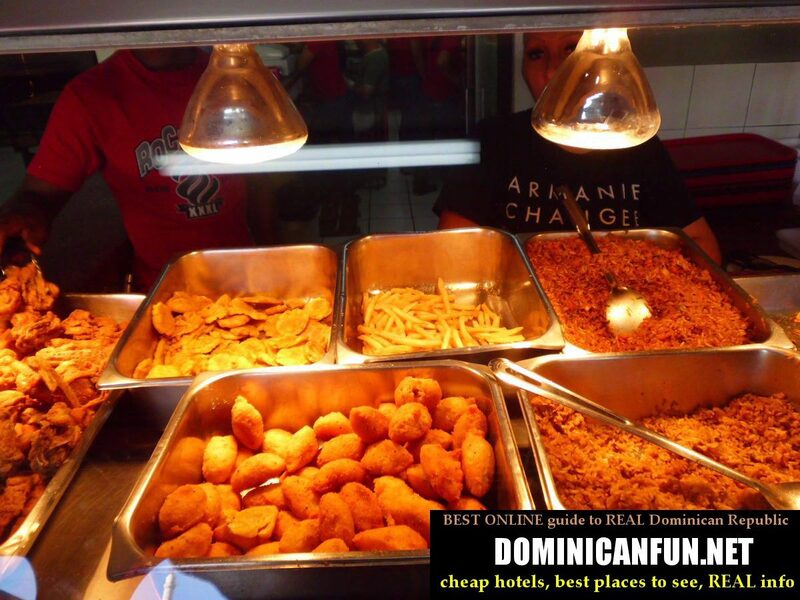 Actually, judging by what the typical Dominicans eat, and how their food looks like, that is eaten by majority of the people , I can say it once again - Dominican Republic is the country with the worst food where I've ever been. Drugs - (illegal drugs) - something that is not legal drug, like tobacco, alcohol, painkillers, chocolate and such type of things. By that , in the dominican case - I usually mean weed (marihuana) and coke (cocaine). Dulce de leche - cheap, healthy and so sweeeeet. You should definetely try it, also with added fruits like coconut or guayaba. Empanada - typical south american snack/ meal. Looks like big dumpling, it is tasty and it has various ingredientes inside. You can buy empanada with chicken, cheese, sausage, corn, vegetables and so on. Empanada usually costs 20-40 pesos, depending on the location and ingredients.